Powerhouse duo Elevven has partnered up with Statement! Recordings and Armada Music for a special remix contest of their latest hit “Heartbeat Tonight,” featuring the mesmerizing vocals of JES. The contest is currently underway and Elevven wants to see what you’ve got! An exciting opportunity to put your creative spin on Elevven & JES’s emotive tune, this contest is your chance to not only get in front of the eyes and ears of its creators, but to score some highly sought-after classes with JES and the masterful Ruben De Ronde. 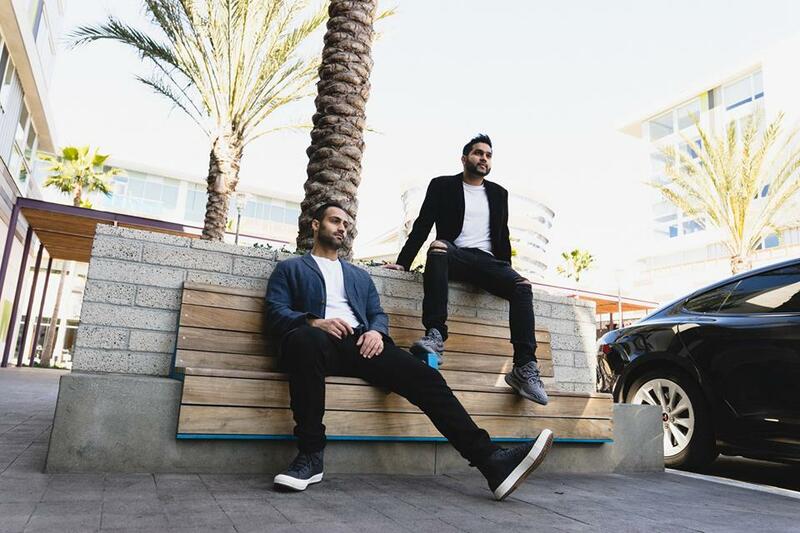 Elevven is the latest venture of veteran producers Eskai and SNR, who are continuing to pave the way following a massive 2018 where their remix of Gabriel & Dresden’s “You” was named Above & Beyond’s favorite track of 2018 in DJ Mag. They’ve worked with dance icons like Ferry Corsten, Morgan Page, and Ruben De Ronde as well as procured guest sets for Armin van Buuren’s A State of Trance and Above & Beyond’s Group Therapy Radio. Now Elevven and Statement! Recordings want to hear what you can do. Remix their latest hit “Heartbeat Tonight” to win an official release, a production class with Elevven & Ruben De Ronde, a songwriting class with JES, and a SUBPAC M2X. Full contest details & info can be found here. The deadline to enter the contest is March 4, so get in gear and put those skills to work!